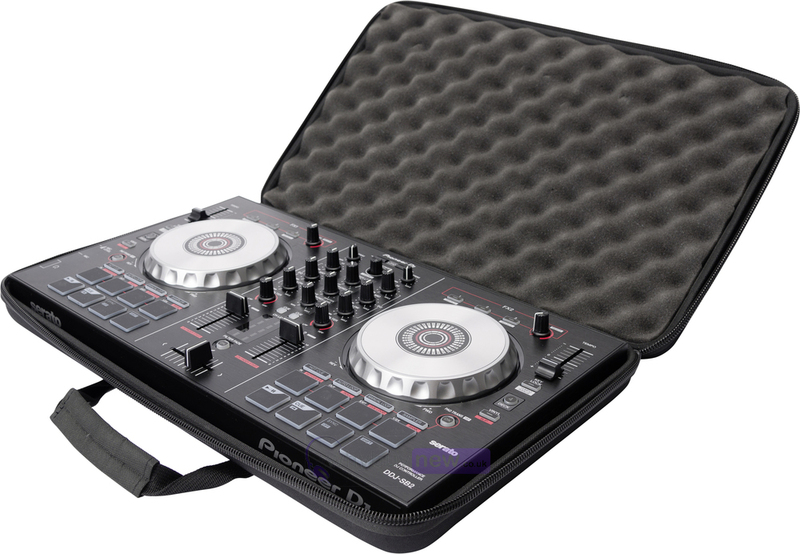 This superb CTRL Case DDJ-SB2/RB from Magma is specially designed to hold the Pioneer DDJ-SB2 and DDJ-RB DJ controllers. 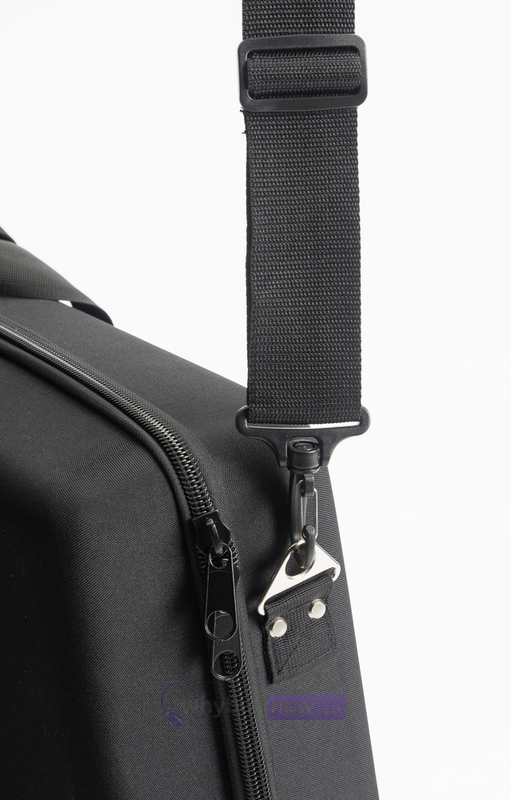 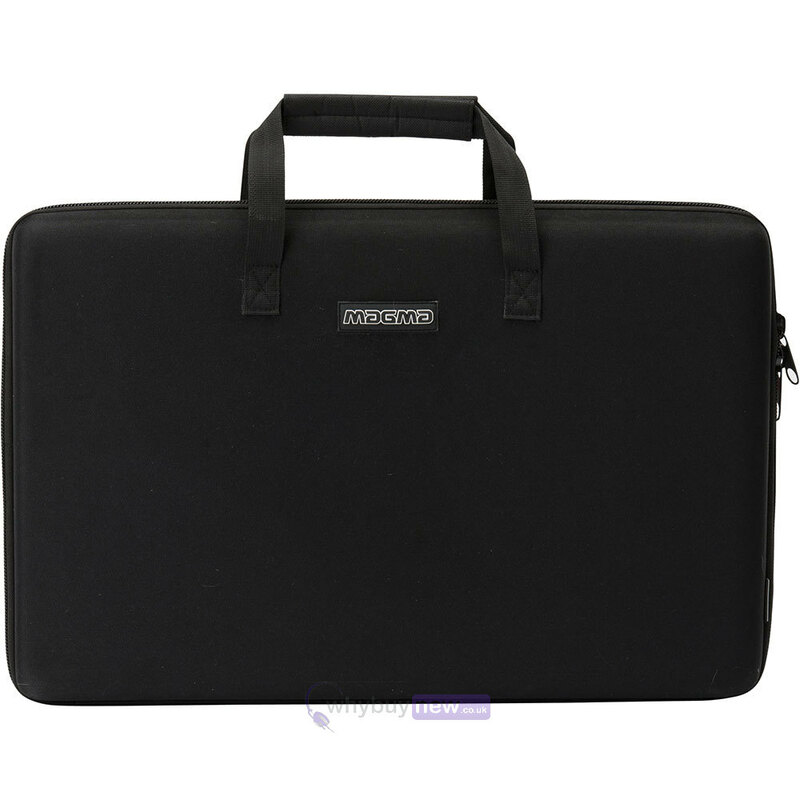 This incredibly lightweight hard shell case provides a safe and comfortable way to transport your controller, with a sturdy zipper, carry handles and shoulder strap. 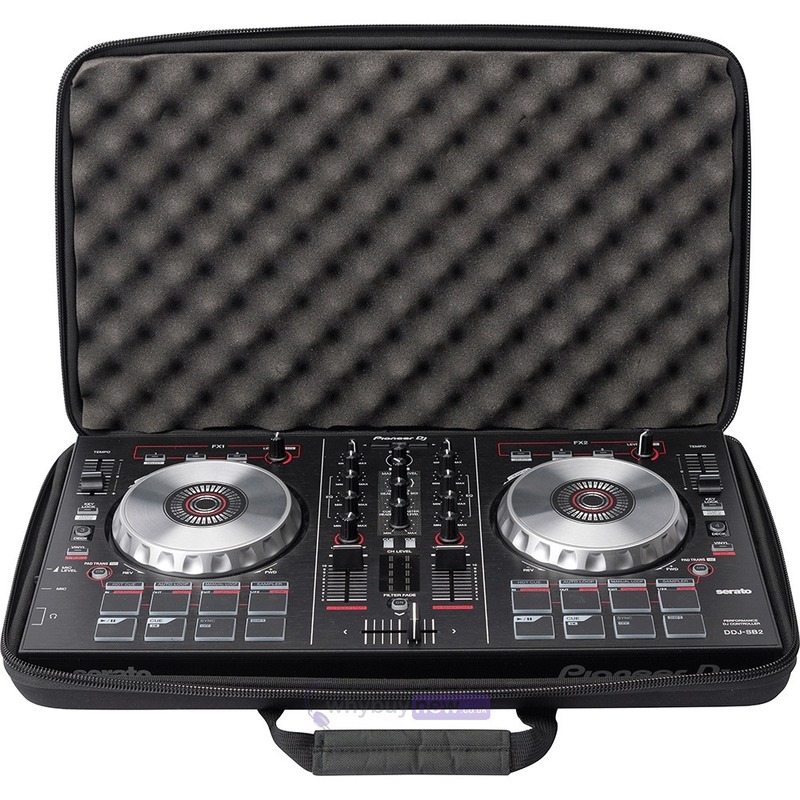 Made from rigid Durashock moulded EVA shell and a high density egg-crate foam that provides extra protection for the displays, jog wheels and controls. 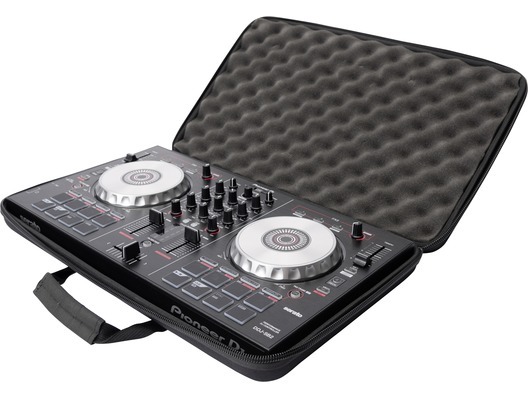 Whether you are driving or flying to your next gig, the MAGMA CTRL CASE DDJ-SB2/RB will be by your side throughout the journey.